Choosing the right agent to work with may be one of the most important business decisions you will ever have to make. 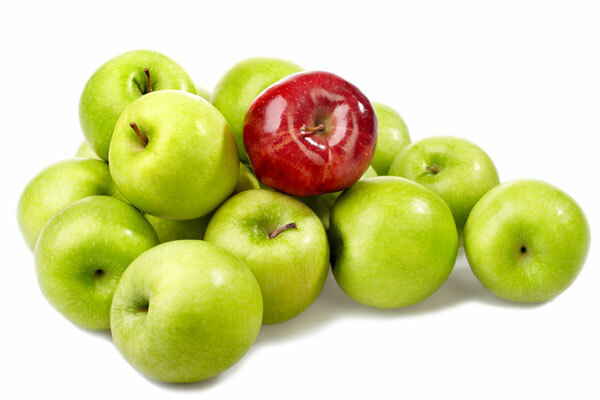 Rather than comparing apples to apples, you need an agent who stands out, you need to pick one who has the right mix of skills – we’re talking marketing skills, negotiating skills, people skills and any number of other qualities that you can’t find in just any agent. With a career spanning over 33 years in sales and marketing, the last 10 in real estate has seen Cynthia successfully negotiate over $60 million worth of residential property sales. Being part of Harcourts Cooper & Co means Cynthia is also backed by over 300 team members whose group is regularly ranked in the national office awards, including being top franchise group for all of Harcourts International for the last four financial years. Cynthia’s wealth of experience and proven track record of selling on the North Shore offers you a valuable edge. She is a careful professional who will keep you fully informed at all times and she will tirelessly work towards accomplishing the best result for you. Make the right choice, pick Cynthia because she stands out. Call directly … 027 222 0953. Click here to see the properties I currently have for sale. Some handy tips for making your house ready for the market. Get in touch with me for all of your real estate needs.